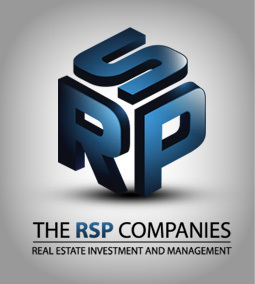 The RSP Companies ("RSP") is an integrated real estate investment management firm comprised of a number of affiliated companies which make strategic acquisitions of real estate assets and perform consulting and asset management services for third-party real estate owners. RSP was formed by R. Scott Prosser after a decade and a half of real estate operational experience spanning across nearly every property type. RSP combines a conservative investment culture with a creative and entrepreneurial approach, and seeks to make investments within markets that feature growing demand generators combined with meaningful supply constraints. 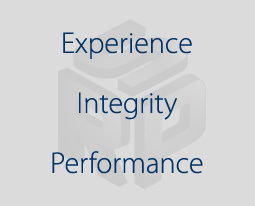 Through its team of dedicated professionals, RSP focuses on creating long-term value for its investors and clients.